These artists contributed to the mixtape: Carmen, Chris Brown, Dudley, Fat Trel, Skarr, Los. The following producers contributed to the project: S Dot Fire, Mike Cash, J. Oliver & MonteCarlo, Inspired Mindz, J. Oliver. 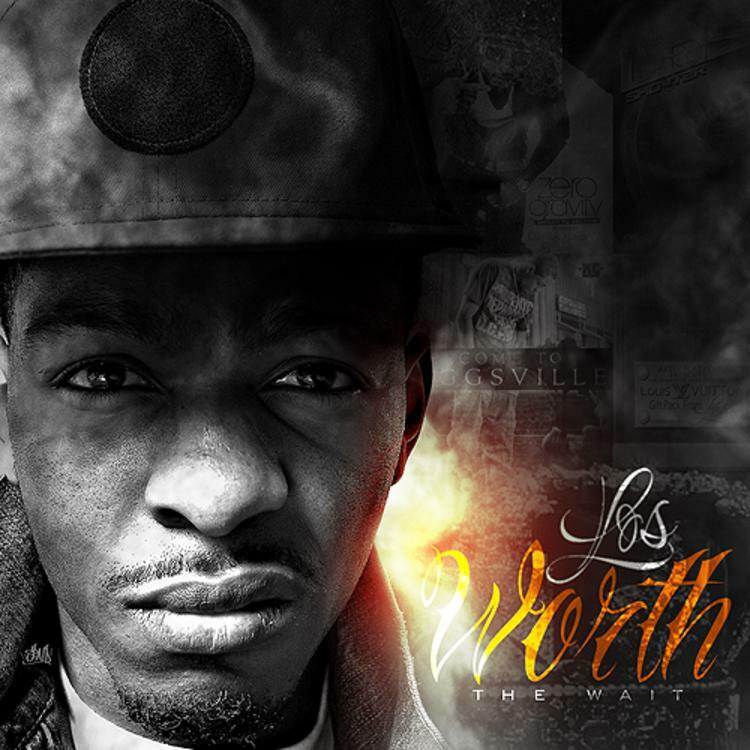 Visit our mixtape section to stream and/or download The Crown Ain't Safe (Hosted By DJ Ill Will & DJ Drama), a project released by King Los on Monday, December 5th, 2011. It features songs such as Worth The Wait (Intro) (Prod. by S Dot Fire), I'm On One (Guitar by J. Valle), Moment 4 Life. Hit up King Los's profile page for the latest info, news, songs, and mixtapes. Don't forget to follow King Los on Facebook and Twitter.